If you’ve been injured in the workplace, a great workers compensation attorney can work on your behalf to achieve the best possible outcome, securing the compensation you deserve. Every aspect of your case will be analyzed as your workers compensation attorney strives to obtain only the best for you. 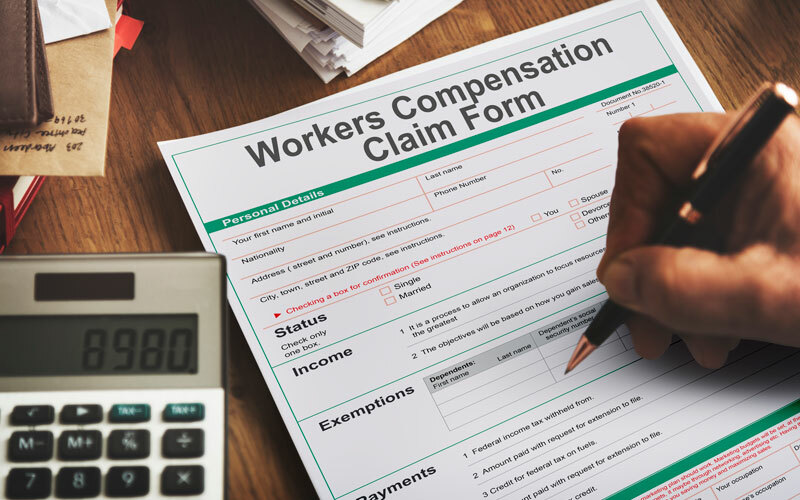 On behalf of Koszdin, Fields, Sherry & Katz posted in Workers Compensation on Thursday, February 08, 2018. Police officers, firefighters, ambulance crews and other emergency responders do an invaluable job, and many of us may not be here without them. However, when rescuing people from burning buildings, attending crime scenes and treating potentially serious injuries, those emergency workers experience some horrific sights and events, which can stay with them for quite some time. Post-traumatic stress disorder is common amongst emergency services workers, and the good news for those suffering from PTSD is that it may soon become eligible for workers compensation claims. Post-traumatic stress disorder, commonly known as PTSD, is a mental health condition which can occur after a person witnesses or experiences a life-threatening event, such as those which are regularly attended by emergency services personnel. Symptoms of PTSD can include reliving the event, being “triggered” by situations which evoke memories of the event, adopting a negative outlook in general, and feeling constantly on edge and jittery. Obviously enough, these symptoms can have a significant effect on the sufferer’s ability to do their job or go about their everyday life. PTSD is understood to contribute to the typically high turnover rate amongst first responders. Senate Bill 553 proposes allowing first responders to file workers compensation claims for PTSD sustained in the line of duty. William McQuillan, president of the Professional Fire Fighters of New Hampshire Union, spoke to the New Hampshire Senate Commerce Committee on January 23, urging them to act in support of the bill. Referring to the high turnover rate, McQuillan pointed out that treating these people for PTSD would ultimately be more cost-effective than continually recruiting for new first responders, as well as helping those with PTSD avoid potentially related conditions such as autoimmune and cardiovascular diseases. Senate Bill 508 seeks to establish costs of doing so, through commissioning a study into the after-effects of PTSD. While it’s hard to know exactly how many first responders suffer from work-related PTSD, it’s estimated to be 1 in 5, a large enough proportion that the moves to include PTSD in workers compensation claims are likely to be welcomed. It is also hoped that the bill leads to improvements in awareness of PTSD, and the introduction of trauma training in a bid to reduce its occurrence. While the matter may be complicated by factors such as the first responder’s childhood and previous experiences contributing to PTSD, any move to help those suffering will surely be positive. If you’ve been injured in the workplace, a great workers compensation attorney can work on your behalf to achieve the best possible outcome, securing the compensation you deserve. Every aspect of your case will be analyzed as your worker’s compensation attorney strives to obtain only the best for you. Schedule your free consultation today by calling us on 818-812-5639.